Growing up in the 80's and 90's was a strange time for a dinosaur fan. On one hand there was a plethora of old books in the library on dinosaurs telling us all about Brontosaurus. On the other, we were getting it beat into our heads that Brontosaurus didn't exist, and it's really Apatosaurus. It was all confusing for those few of us that were actually actively interested in these animals. Today Emanuel Tschopp published a paper resurrecting the genus Brontosaurus as valid. Where does this come in? In college I was lucky enough to work on sauropods, but never on the most famous ones. That all changed almost 8 years ago. 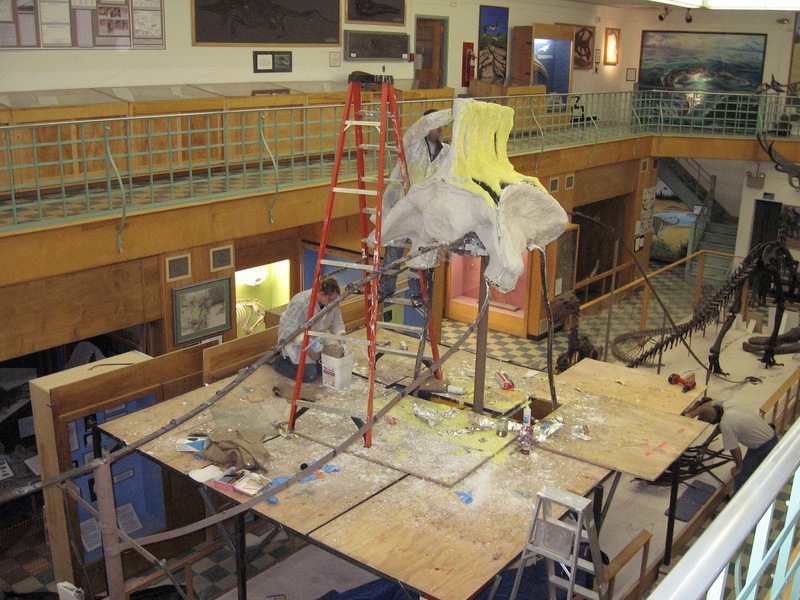 Our company was hired to reprepare, restore, remount, mold and cast the "Apatosaurus" specimen on display at the University of Wyoming geological Museum. This massive beast, also known as the "Sheep Creek" specimen after where it was found, was discovered and excavated in 1902 by a Carnegie Museum crew led by the great John Bell Hatcher. 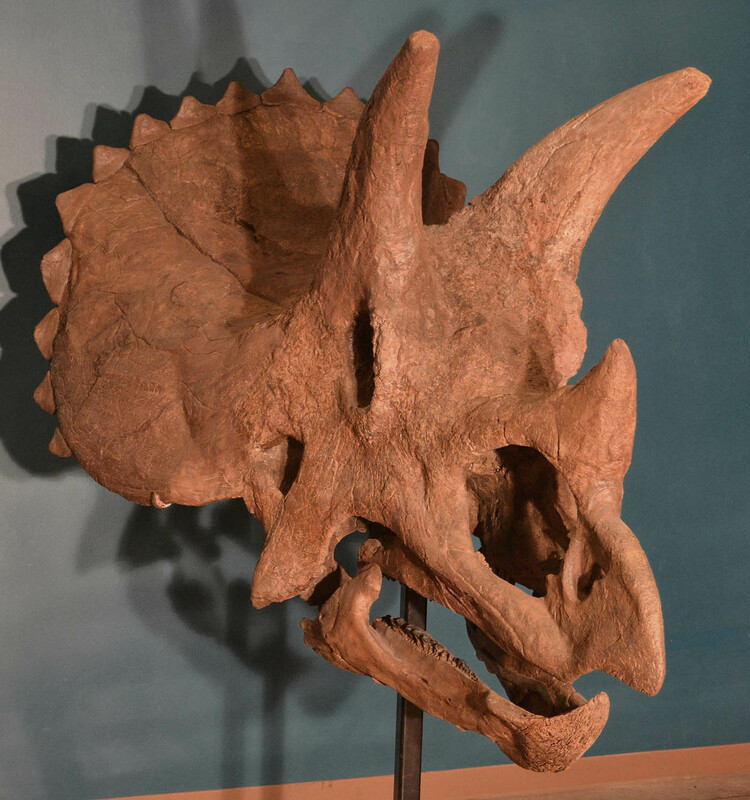 The specimen (CM 563) went back to Pittsburgh where it was quickly prepared in an effort to get the beast mounted and on display. Just before the mounting process was to start, an even more complete beast was recovered. Priorities shifted, and the new Apatosaurus went on display. It's still there at the Carnegie, remounted just a few short years ago. 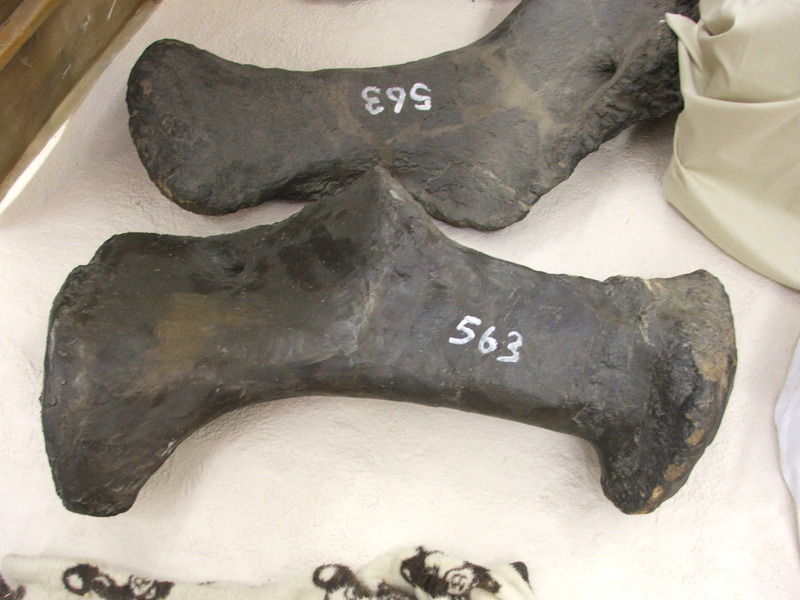 CM 563 sat in storage for nearly a half a century until Dr. Samuel Knight from the University of Wyoming arranged for the specimen to be brought to their museum. He spearheaded the effort to restore incomplete bones, fabricate missing ones and get the whole specimen mounted in a current (for then) pose. The tail-dragging pose didn't age well, especially after the "dinosaur renaissance" which re-imagined these animals as more dynamic beasts. Where do we come in? Director at that time Dr. Brent Breithaupt contacted us as a local (ish) company that could make copies and provide the museum with a revenue stream with the royalties from sales. Sounds pretty straightforward, right? With 100 years of work on a specimen, you know it never is! before and after pics of the bones. Yes, originals were painted back in the day. Once we had everything in the shop we used special techniques to clean the specimen of its coating of paint to reveal several generations of restoration and conservation work. 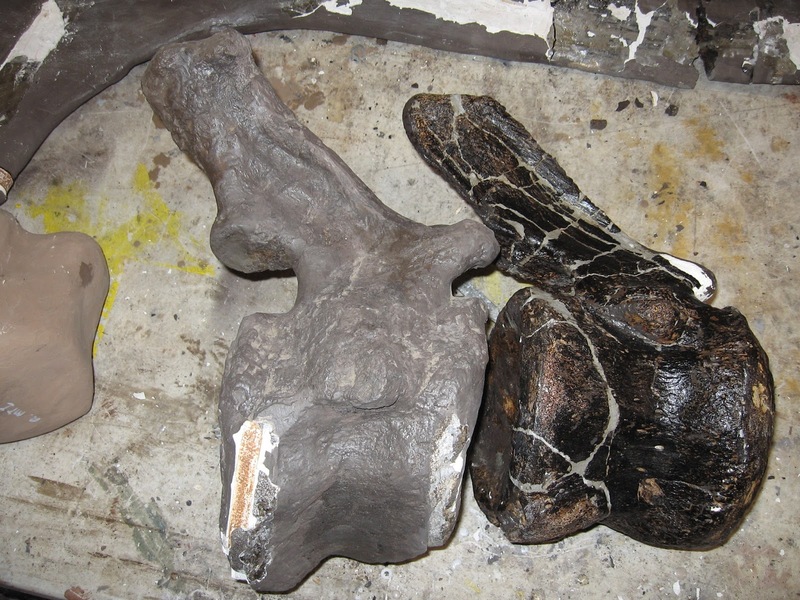 Everything except for the pelvis/sacrum, which was left on its pedestal and molded in place. It was also the set up for an epic April Fool's joke, but that's a story for another time. In any case, we were able to preserve the historic numbering on the specimen (including some possible field numbers), document its condition, and restore the specimen to good as new condition. 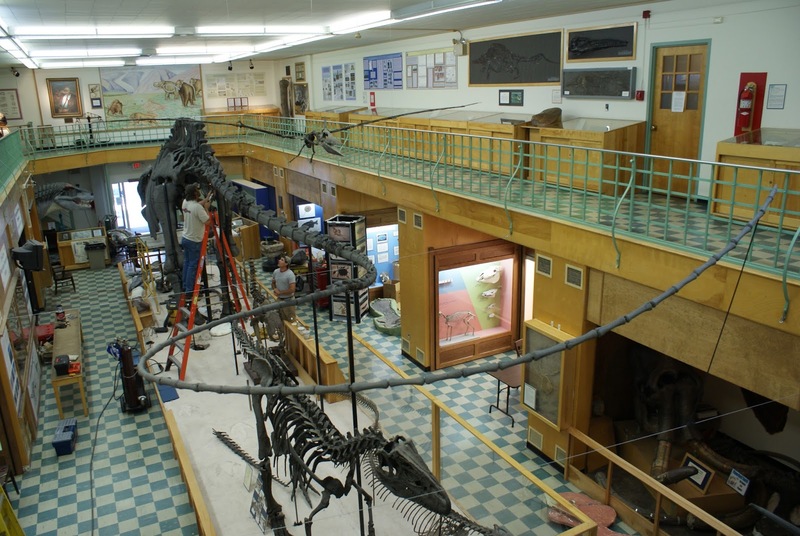 We mounted the skeleton back at the museum in nearly the same pose (sauropods are huge, so unless you have a big open building, your options are limited). One major change though was getting that dragging tail off the ground and up in the air. Much better! You can now see cast copies of this specimen in museums across the world. 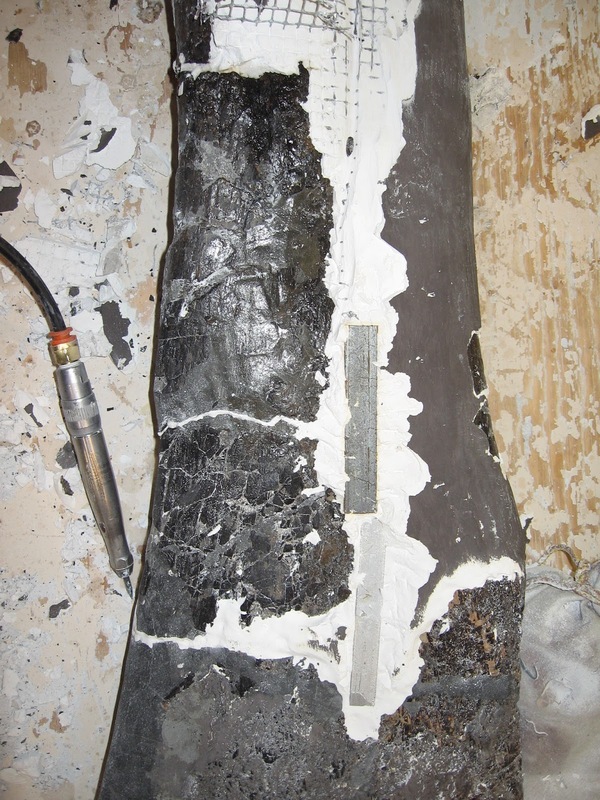 I'm lucky enough to have worked on this historic specimen of Brontosaurus parvus. Swinging its tail over Big Al.